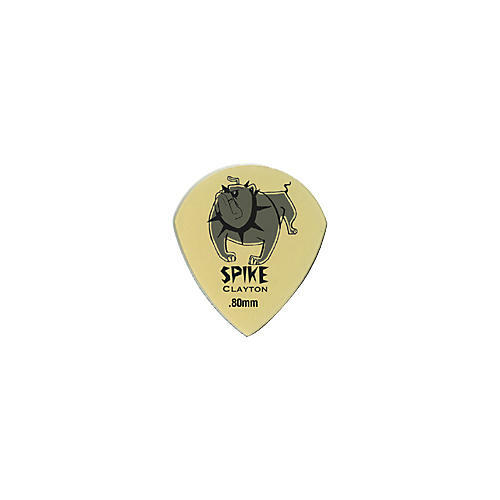 These satisfying Spike picks will have you licking your chops. Their sharp edges will allow you to get that killer attack with all of your speed riffs. Made of Ultem for ultimate strength. Sharp teardrop shape with the classic cartoon bull dog image.